The Australian Society of Authors (ASA) has joined with international authors’ associations in condemning the activities of the Internet Archive’s Open Library in its unlicensed lending of scanned copies of physical books. 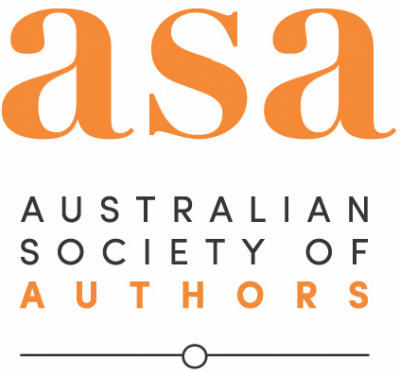 Joining the condemnation of the Open Library by the Society of Authors in the UK and the Authors Guild in the US, ASA CEO Juliet Rogers wrote an open letter on behalf of Australian authors and illustrators. Rogers said the organisation is ‘actively chipping away at writers’ income’ and demanded that the organisation cease lending unauthorised scanned books by Australian authors. In an accompanying statement, the ASA said that it is ‘deeply concerned’ by the Internet Archive’s process of scanning physical books and making those scanned copies freely available for lending to users in Australia and around the world. ‘By undertaking this activity without either seeking permission or providing fair payment to the creators, Open Library is undermining copyright, legitimate ebooks sales and standard library practices,’ said the ASA. ‘Given how tremendously difficult it is to earn a living from writing, the ASA is outraged on behalf of all Australian authors whose books have been unlawfully copied and made available through the Open Library. A search of the site shows users can freely download many books from Australian authors such as Helen Garner, Thomas Keneally, Richard Flanagan, Kate Forsyth, Melina Marchetta, Michael Robotham, Garry Disher, Peter Carey, Michelle de Kretser and many more.